The impact of food consumption is relevant to all aspects of sustainability, from greenhouse gas emissions, to preservation of natural resources, to the generation of waste. As a result, a campus food model must carefully consider issues related to food transportation, packaging, storage, preparation, as well as waste disposal—considering how best to meet the nutritional needs of the students, faculty, and staff on campus while balancing the social, economic, and environmental costs associated with food procurement. We recognize that the process of developing a sustainable food model is particularly challenging, given the great financial pressures and complex logistical challenges of feeding IU’s students, staff, and faculty across the university. However, there is ample room to improve upon the current situation in the short term and plan carefully for further improvements in the long term—from zero waste dining facilites, to even producing our own food on campus. 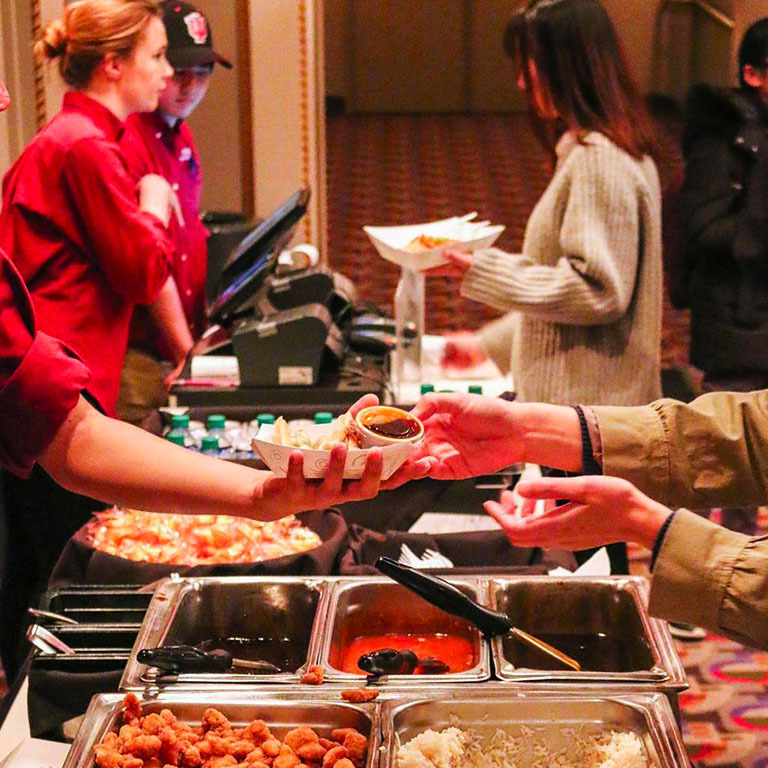 Sustain IU, IU Dining, and other great partners are hosting pop-up Real Food sampling stations all over campus. By shifting towards more Real Foods, institutions create change in the food chain for all: from farmers to workers to eaters to the planet. 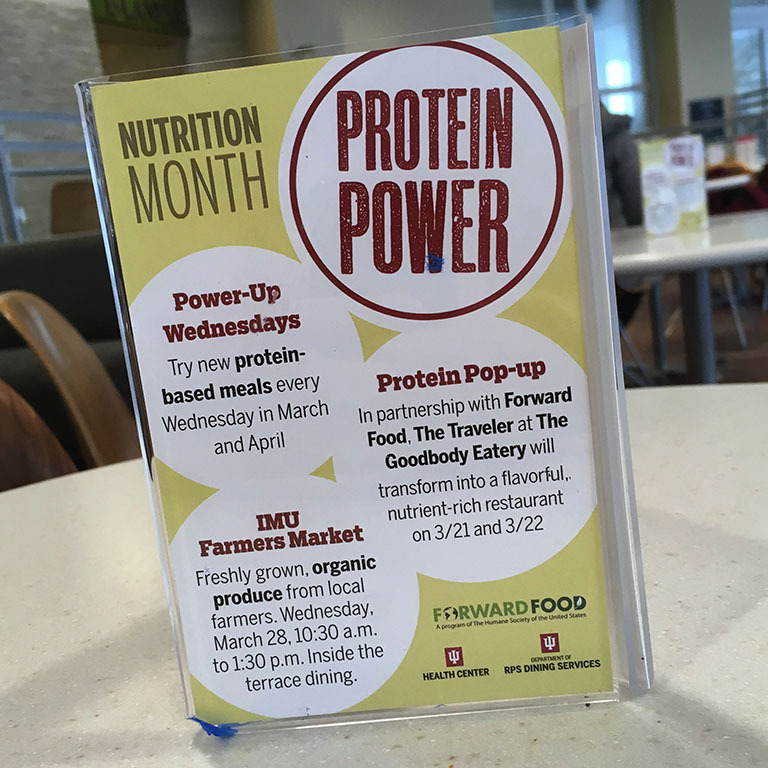 Student action and demand, supported by staff, faculty, and community members, has accomplished much in just a few years related to food issues on campus. Many people are actively working on issues at the intersection of food and sustainability. 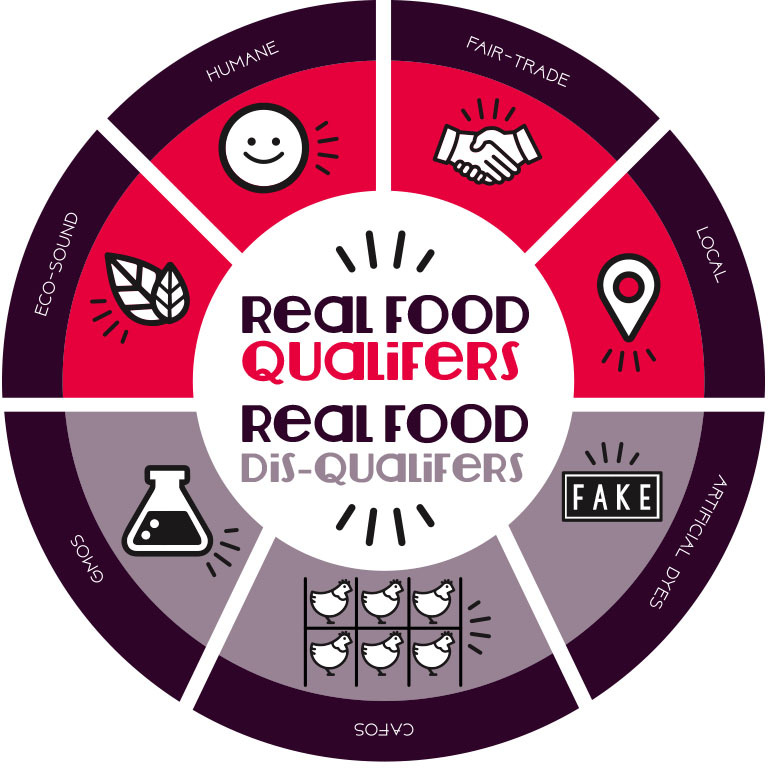 IU is committed to utilizing the Real Food Standards in dining and purchasing decisions; and moving towards purchasing 25% Real Food items by 2025. Sign the petition to support our efforts to have IU administration sign the Real Food Commitment. Read more about current initiatives below. Also look into the resources provided to learn more about how our campus food is grown, to ensure support of environmentally and socially beneficial practices. collaboration: fostering a network with increased communication among diverse stakeholders. 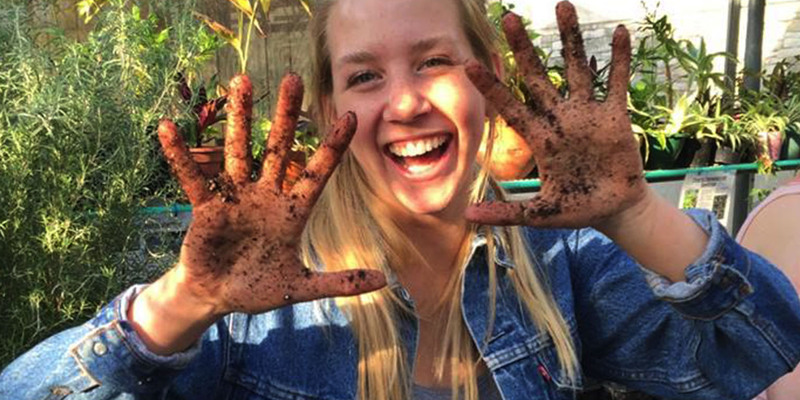 Whether you're interested in getting your hands dirty at the Campus Garden, exploring local favorites at the Big Red Eats Green Festival, or helping shape policy with IU Dining, there's a way for everyone to get involved with food issues on campus. The IU Food Institute offers programming opportunities on campus, along with Healthy IU and the Health Center. Additional resources are also available on our resource page to help you sustain IU and improve collective action toward sustainable food practices across the University. 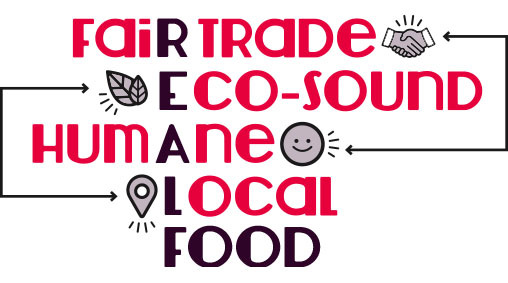 The vision of the Food Working Group is to cultivate an environmentally sustainable and socially just food system that promotes food security, education, and local procurement within the University. To join or receive meeting information, co-chaired by: Carl Ipsen, Steven Lalevich, please contact us. Various Wednesdays (2/27, 3/19, 4/16) Various Times and Locations on IU campus – See Sustain IU Calendar on Homepage.